This weekend welcomed back the Markthalle Kulinarium Burgenland – an indoor market held in the old stables of Esterházy Palace in Eisenstadt, Burgenland. 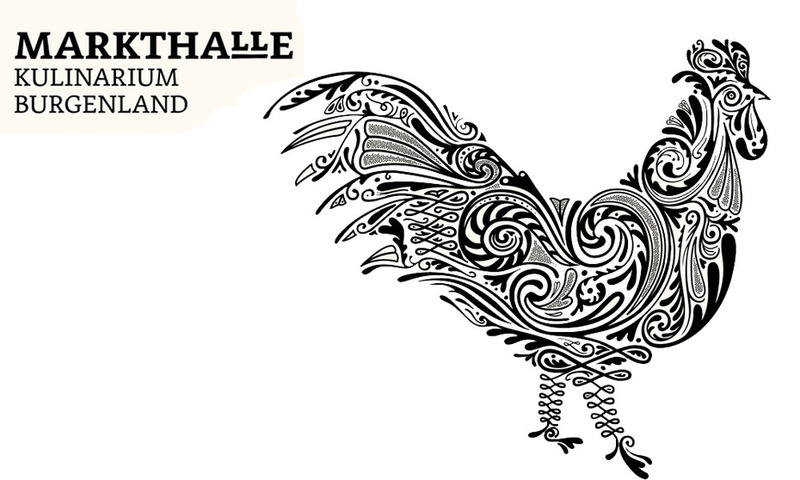 Featuring some of the best regionally grown and produced artisan food products in the area, the Markethalle Kulinarium provides a great introduction to Burgenland and Lower Austria’s organic gourmet products and culinary heritage. An hour or two is plenty of time to visit the market and savour some of the local flavours. 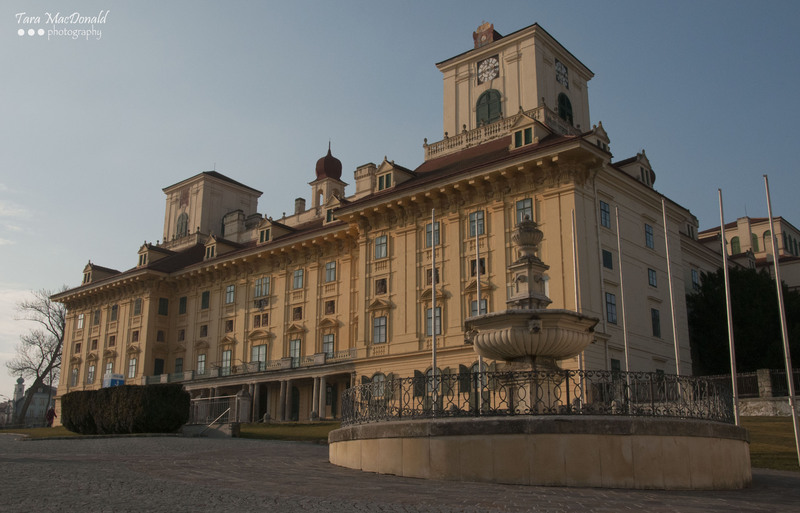 Make the most of your visit with a tour of Esterházy Palace or a stroll through the palace gardens. The market runs twice a week from February 21st through to April 4th, 2015.